Single person fall arrest/restraint temporary roof anchor for use on a variety of selected metal roof sheeting, ideal for residential, commercial industrial applications. Single person fall arrest/restraint temporary roof anchor for use on a variety of selected metal roof sheeting, ideal for residential, commercial and industrial applications. Provides a safe, cost effective, heavy duty, 15kN fall arrest rated anchor point. 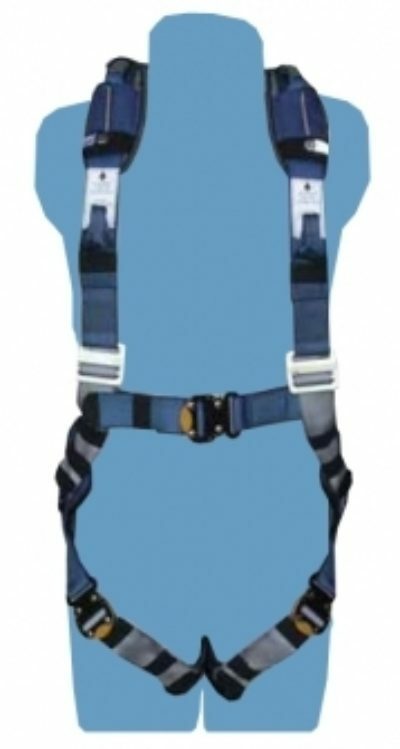 Similar to the Riggers Harness above, but with stainless steel shackles. Gary has worked very closely with our aboriginal staff, ensuring that he covers all cultural and race issues within Central Australia. Gary has always taught over and beyond of what is expected, and has been accommodating anytime I have needed his help. The level of service and advice provided by Gary Carter has greatly contributed to the success of our business. I look forward to working with Eagle Training further as our business continues to grow. All of our prices are in Australian dollars (AUD) and include GST.